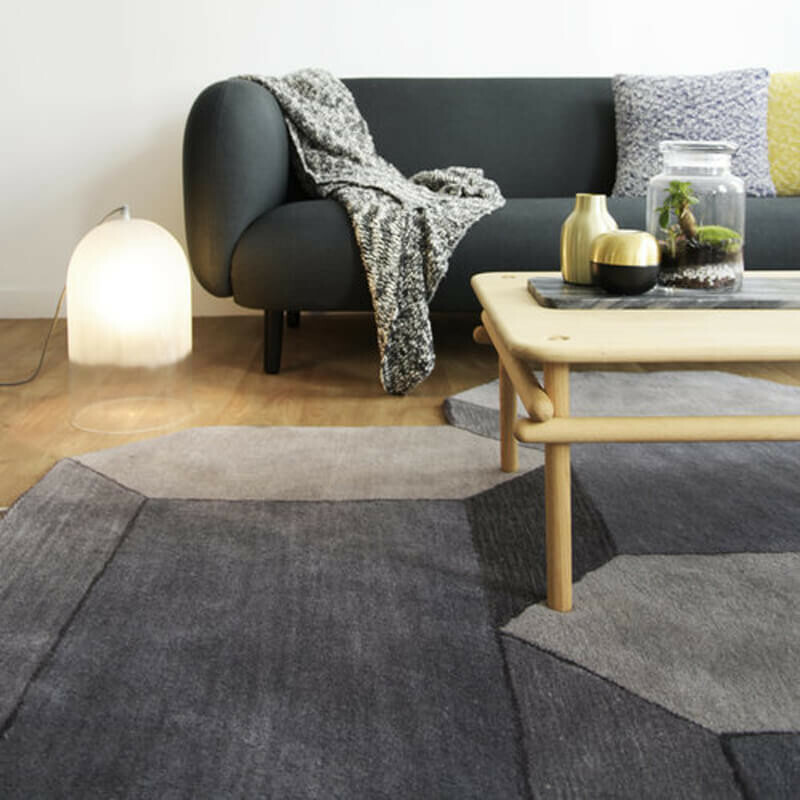 The form and materials used are unmistakably modern and create clean and aesthetically comfortable lines that will fit into any contemporary space. 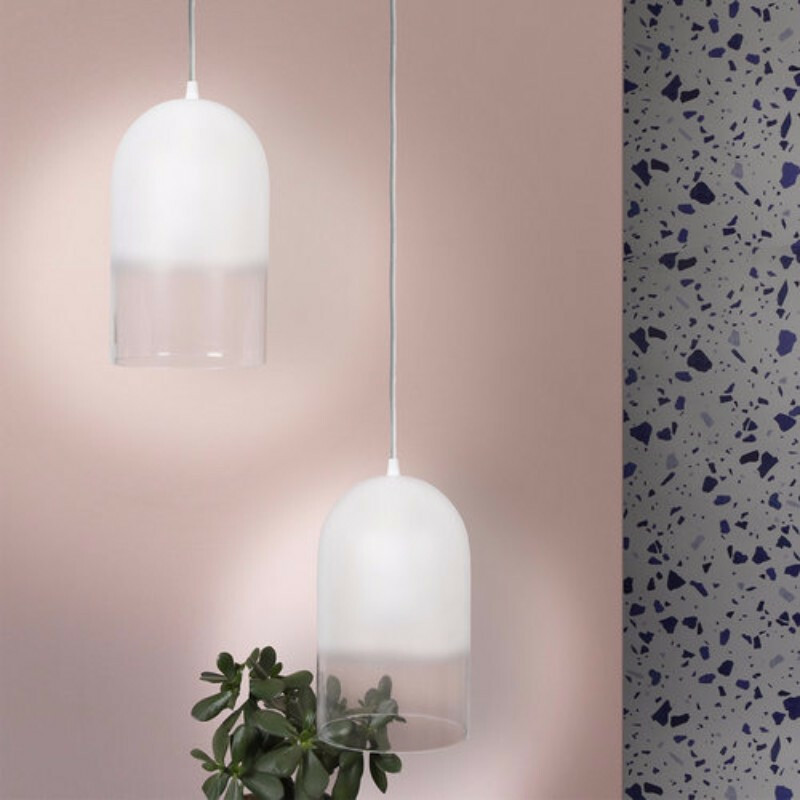 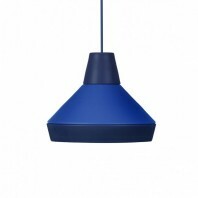 The Eno Studio Dewy - Suspension is designed to be hung from overhead with the included 3m cable, gracefully supporting itself as a single fitting or as a group of several fittings, possibility at different heights as part of a cluster. 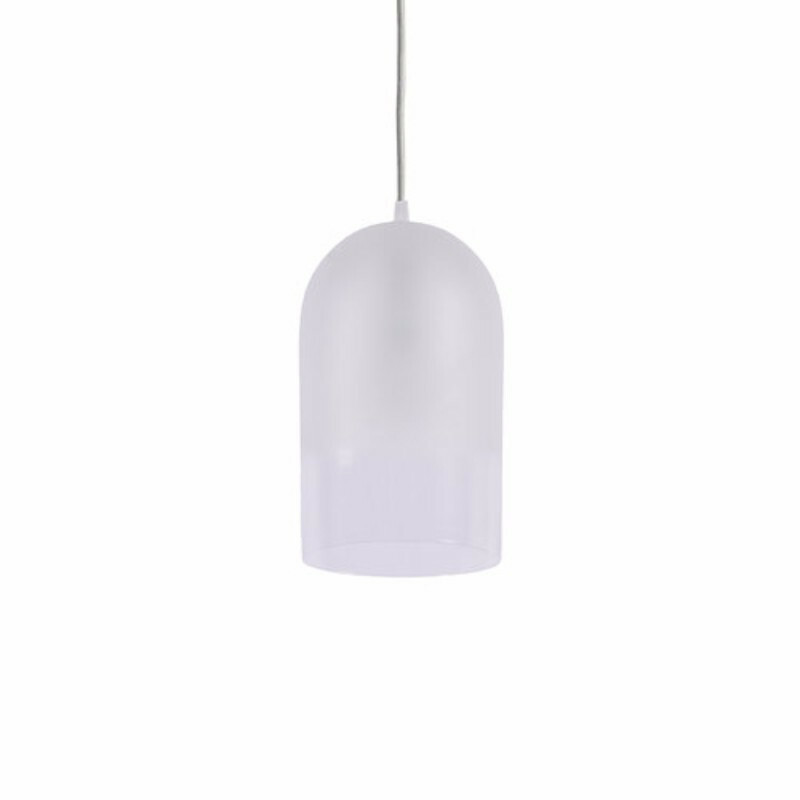 Due to the frosting of the glass, the Dewy – Suspension emits an inviting glow that gently creates an intimate and welcoming warmth to any space, perfect for a dining area or lounge. 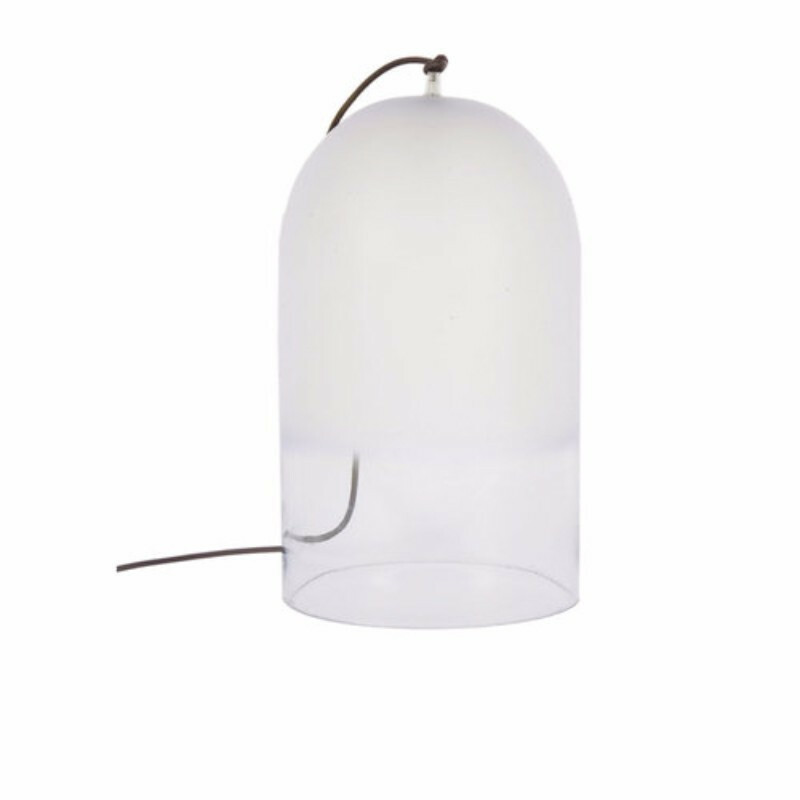 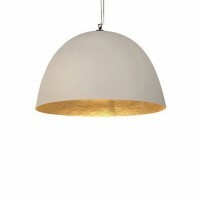 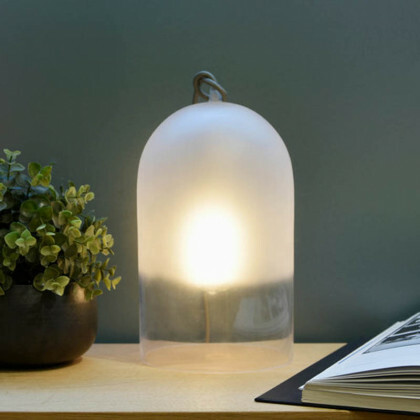 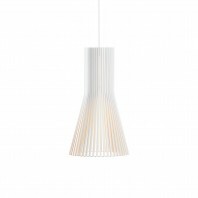 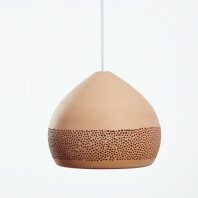 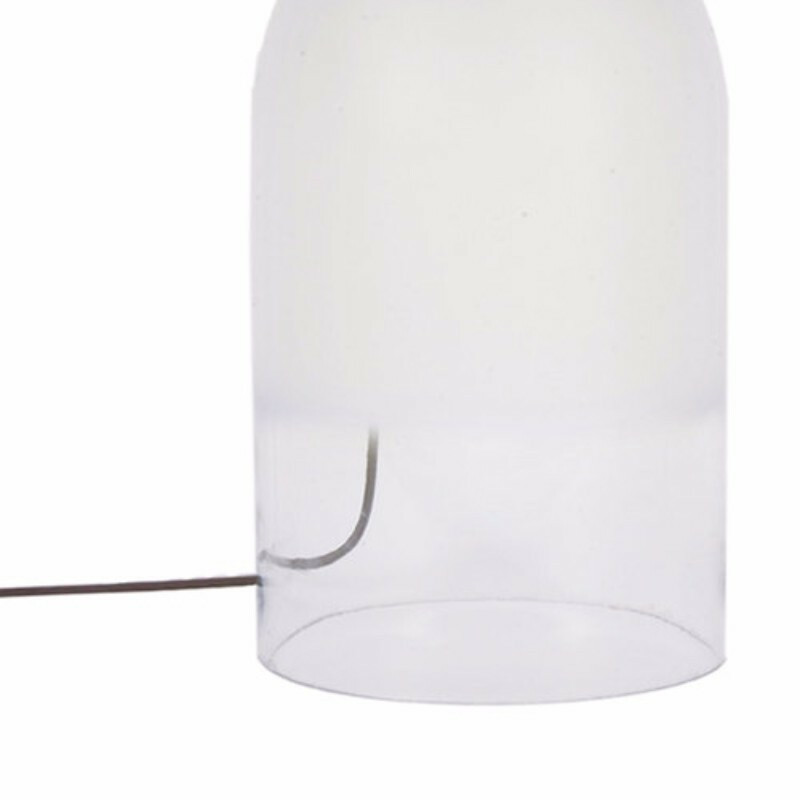 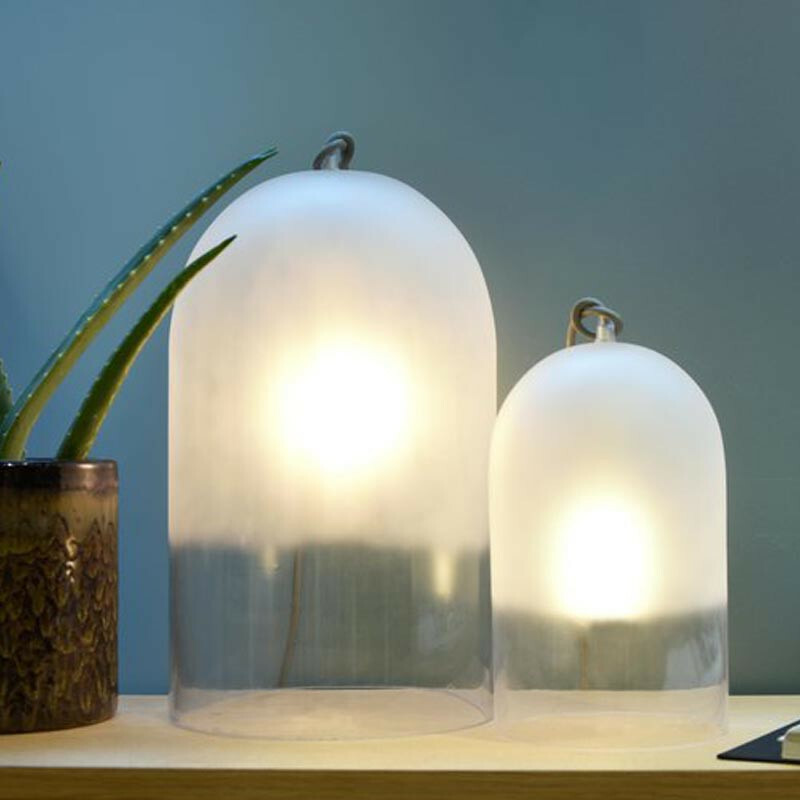 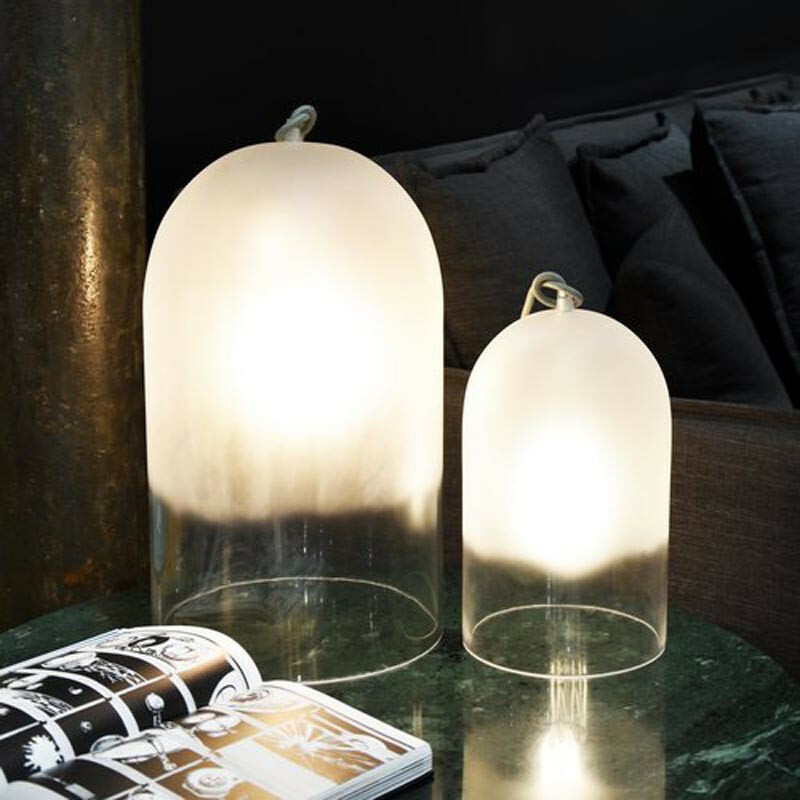 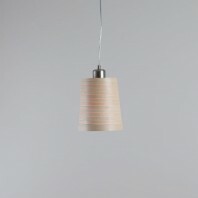 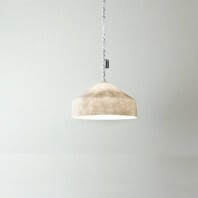 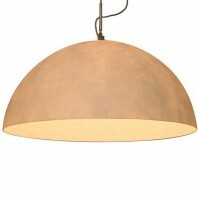 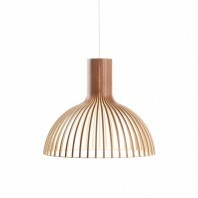 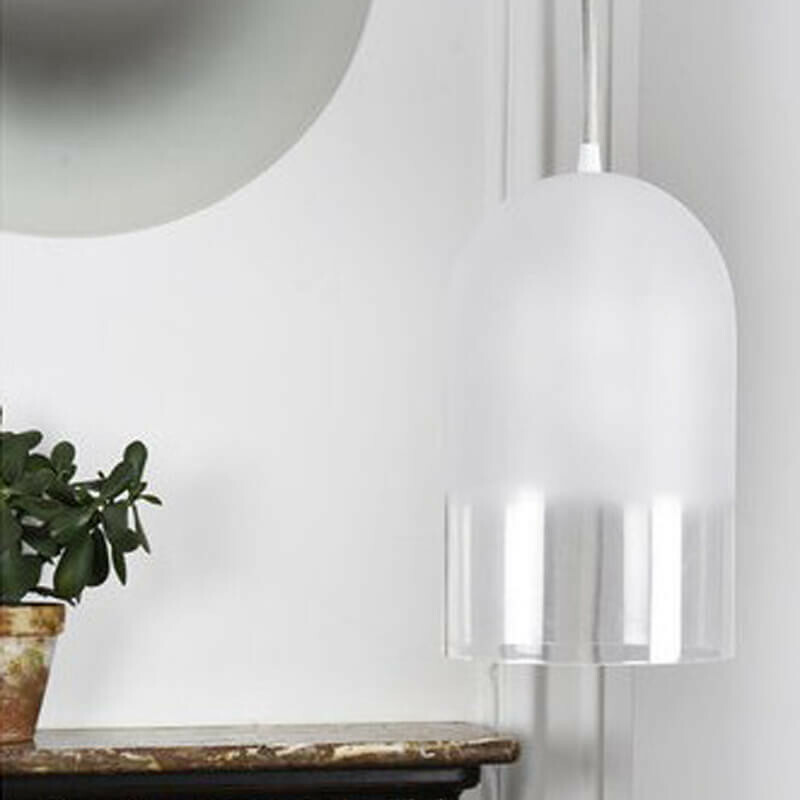 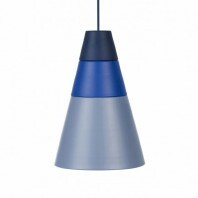 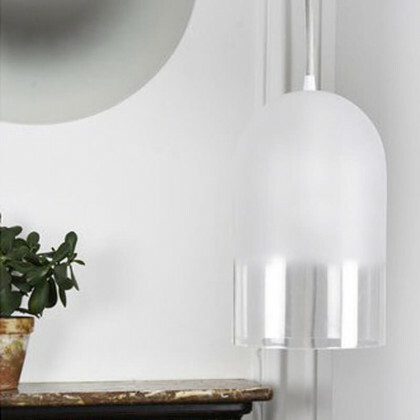 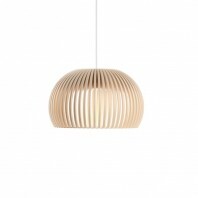 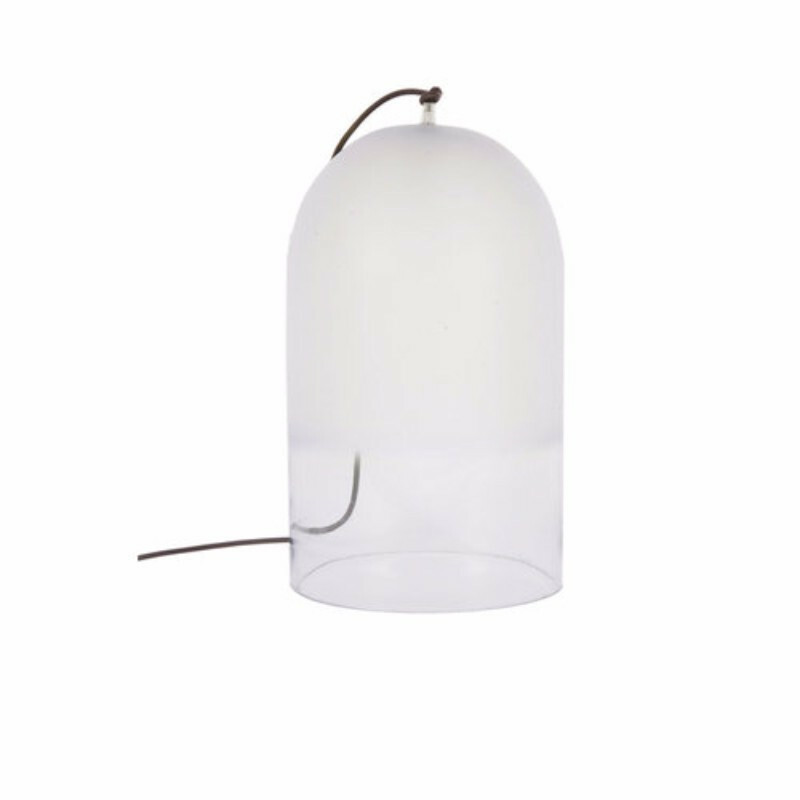 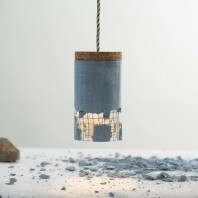 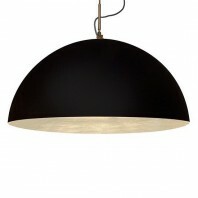 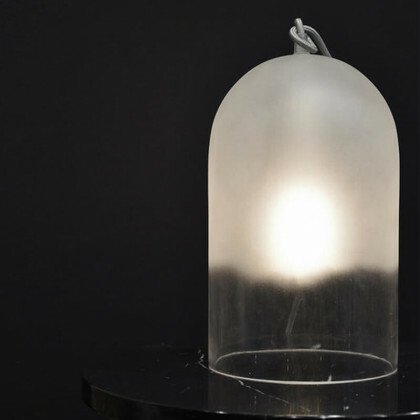 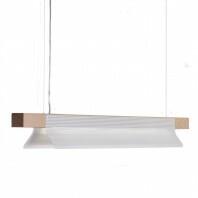 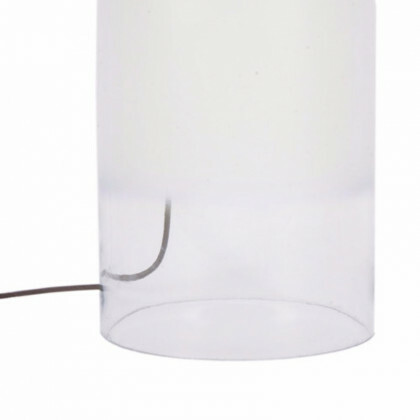 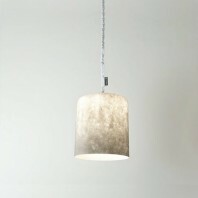 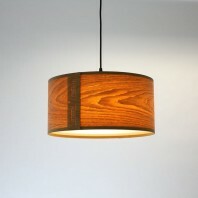 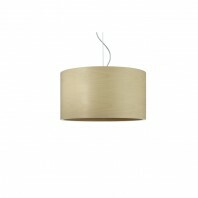 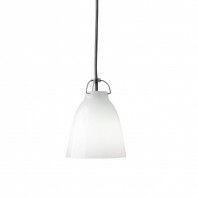 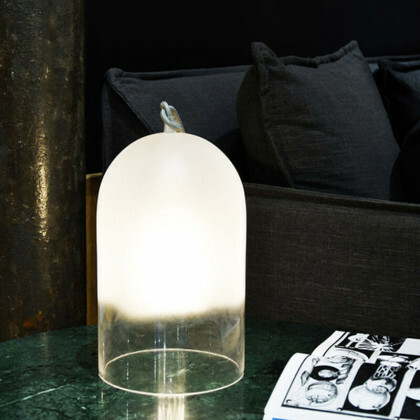 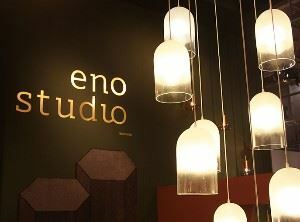 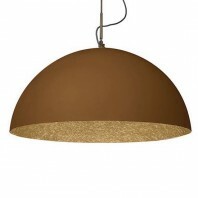 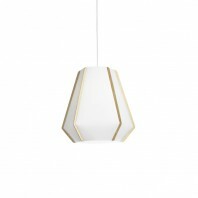 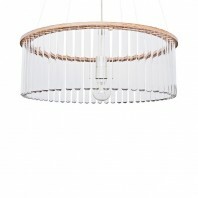 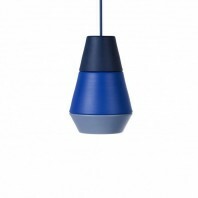 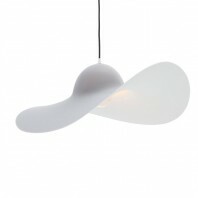 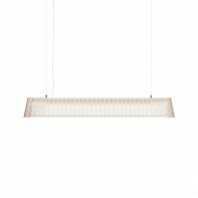 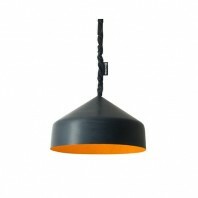 The Eno Studio Dewy - Suspension is made from brown frosted glass. 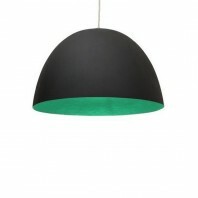 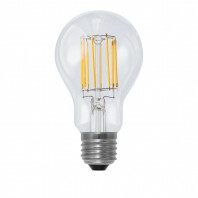 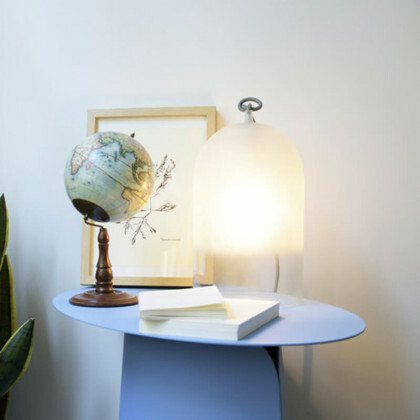 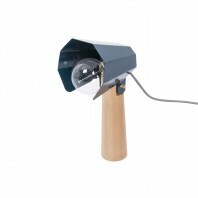 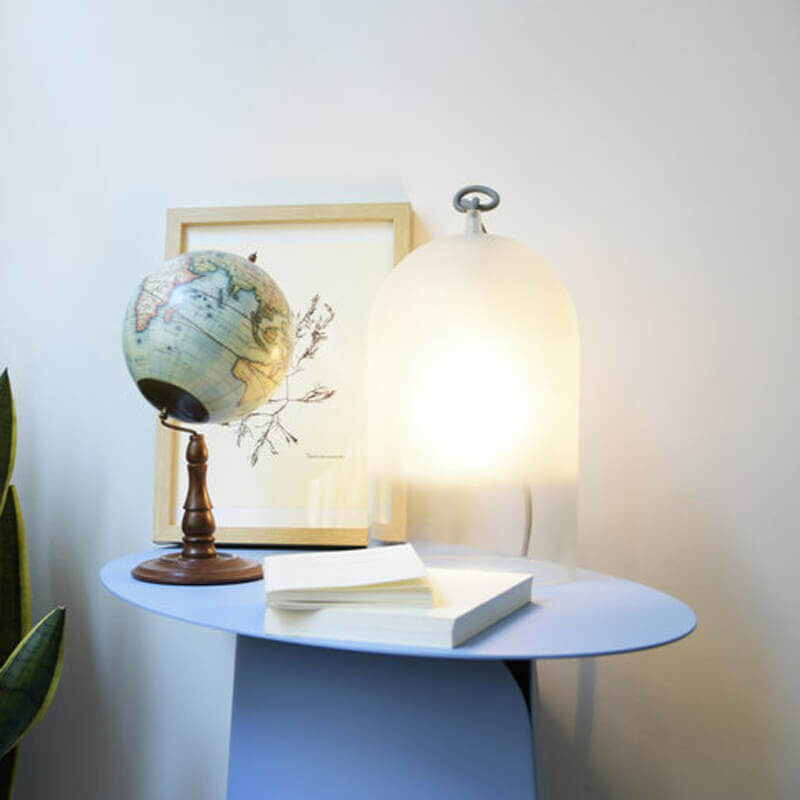 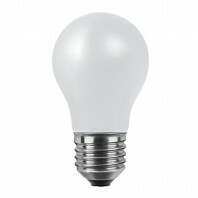 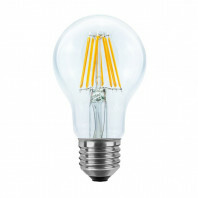 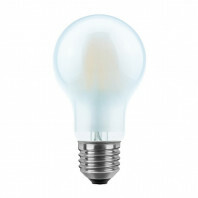 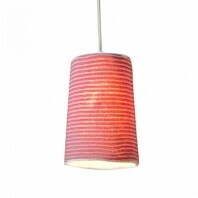 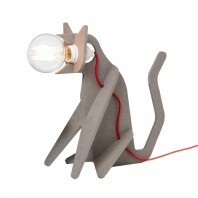 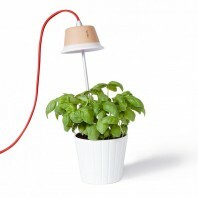 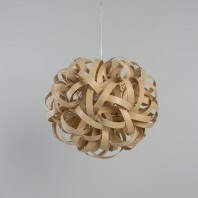 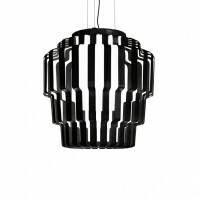 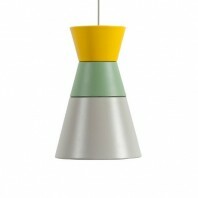 It is available in a single size: 28cm tall by 17cm in diameter and comes with a 3m grey cable. 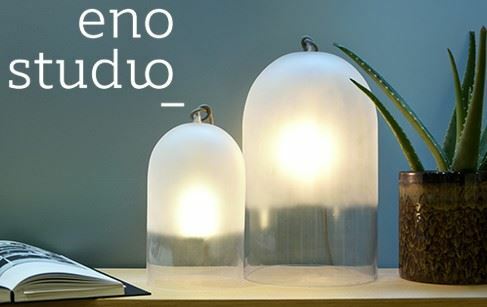 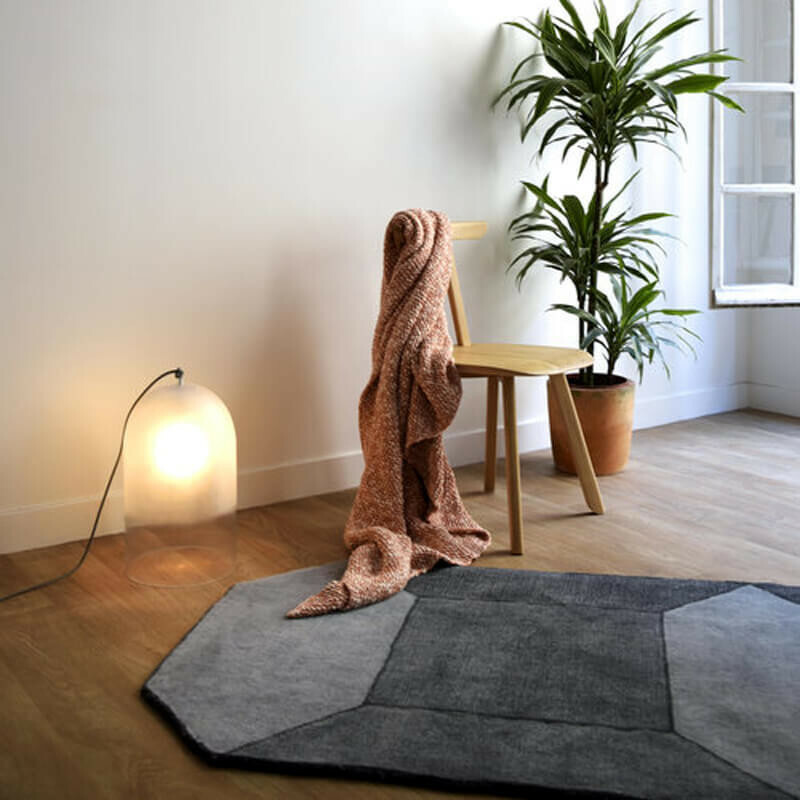 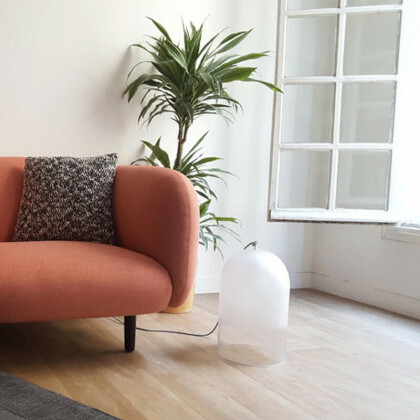 The award winning studio, CrousCalogero was founded in 2009; established by Francesc Crous and Alessandro Calogero, it operates out of Barcelona. Having met at the Politecnico di Milano, the pair each have experience creating works that focus on the offer a tactile appeal to the user, inviting them in to explore the work through sensation, in an attempt to create a link.